Senior Section ages (14-25) includes girls young women attending group meetings and Young Leaders working with the Girlguiding team. With a programme designed around your personal development, we help Seniors in gaining valuable, transferable skills and standing up for what you believe in. If you want to travel the world and learn to lead, this is the programme for you. Build skills – members of the Senior Section can take on a vast array of awards and qualifications. Support peers – helping younger girls to navigate issues like body confidence and mental well-being. 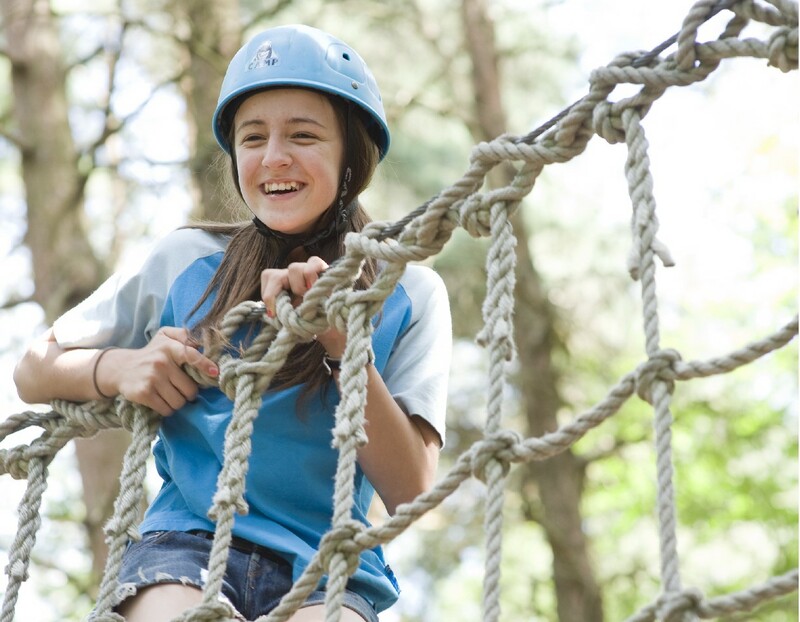 Raising a voice – Girlguiding is passionate about giving girls a voice. 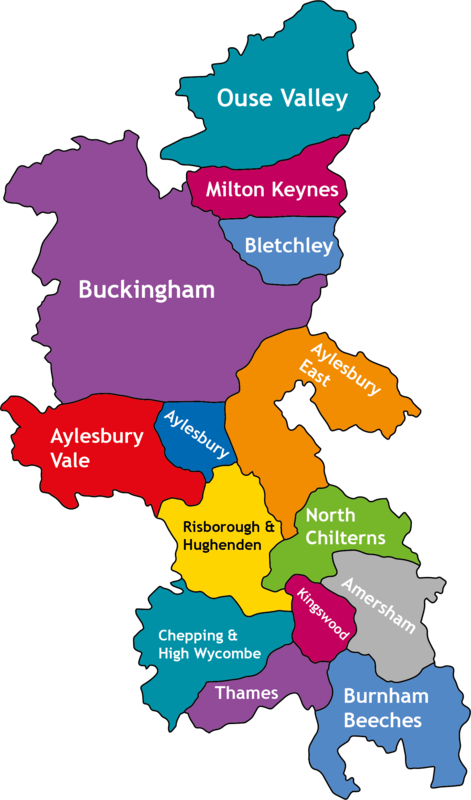 As a member of the Senior Section, you could join our delegation at the British Youth Council. Travel the world – from working on a development project in a remote village to representing UK Guiding at an international conference. 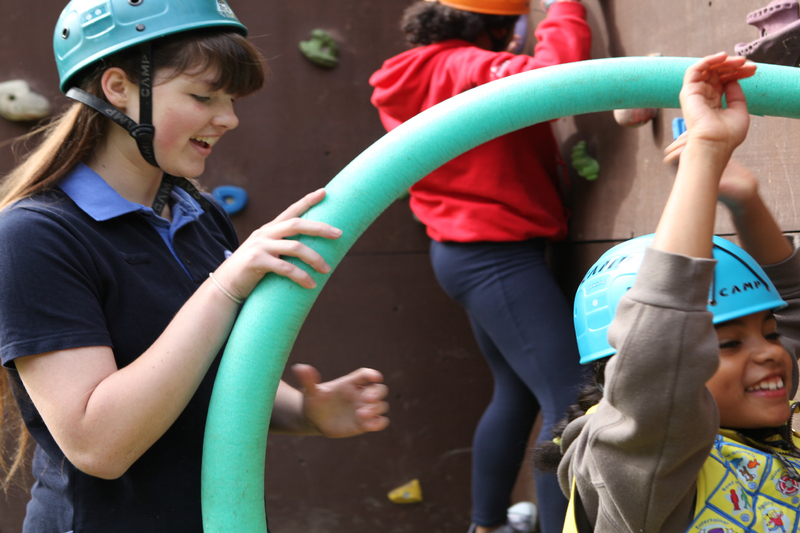 The Young Leader Qualification (YLQ) is designed to help you take an active, positive part in running a Rainbow, Brownie or Guide unit. It is open to anyone in The Senior Section aged 14 to 18.